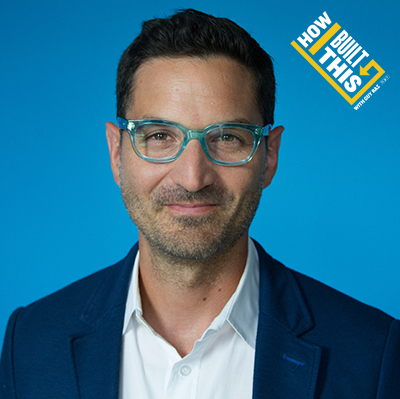 NPR’s How I Built This with Guy Raz is going live! On Thursday, April 11 in New York City, join host Guy Raz for a conversation with Peloton’s founder and CEO, John Foley. Guy will dig deep into the story of this at-home fitness disruptor: from the early struggle to find investors, to selling over 250,000 bikes and being valued at more than $4 billion. Like NPR’s How I Built This podcast, the evening will motivate you to think big as you embark on your own ventures: business, non-profit, creative, and beyond. Be sure to arrive early to share your own entrepreneurial stories in photo booths in the lobby. Follow @HowIBuiltThis on Facebook and Twitter to stay tuned for more information about NPR’s upcoming How I Built This live events elsewhere across the country.